Ground breaking drama from the Bafta award-winning writer Roger Williams. Billed as the first major bi-lingual Welsh show of its kind, switching between the English and Welsh language to portray dialogue as it is actually spoken in this part of Wales. 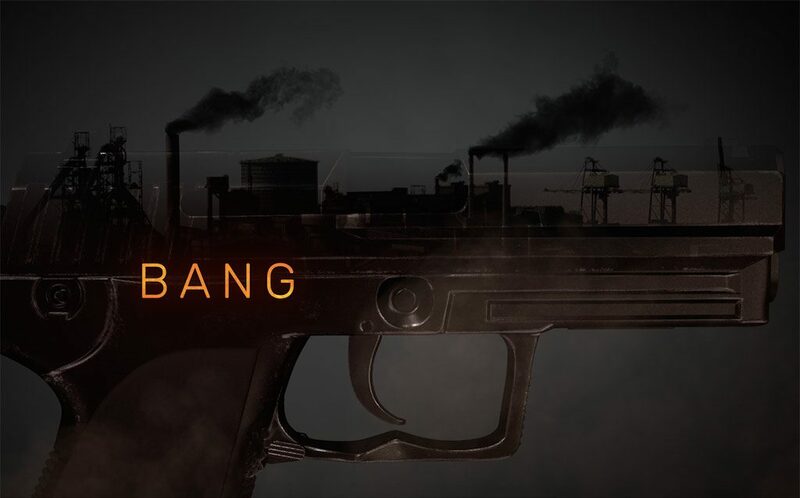 Bang is a story of a brother, a sister and a gun. A thrilling crime drama series about blood, love and human relationships. In a Joio and Artists Studio production for S4C, it’s directed by Philip John and Ashley Way and produced by Catrin Lewis Defis. 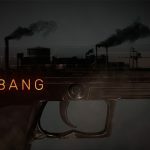 Shot on location in the steel town of Port Talbot, loner Sam (Jacob Ifan, Cuffs, Y Gwyll / Hinterland) has his life transformed when he comes into possession of a gun and starts to break the law. His ambitious policewoman sister Gina (Catrin Stewart, Doctor Who, Stella, Y Llyfrgell) is paid to uphold it and makes it her mission to find the owner of the weapon. The family saga plays out against an inquiry into the shooting of a local businessman that raises questions for Sam and Gina about their father’s murder when they were young children.